Despite the billions of dollars spent since 9/11 trying to defeat terrorist organizations, the so-called Islamic State, Al Qaeda, and other groups remain a terrifying geopolitical threat. In some ways the threat has grown worse: The 9/11 hijackers came from far away; the danger today can come from anywhere—from the other side of the world to across the street. Unable to stem recruitment, we seem doomed to a worsening struggle with a constantly evolving enemy that remains several steps ahead of us. Unfortunately, current policies seem almost guaranteed not to reduce extremist violence but instead to make it easier for terrorists to spread their hateful ideas, recruit new members, and carry out attacks. We actually possess the means right now to inoculate communities against extremist ideologies. 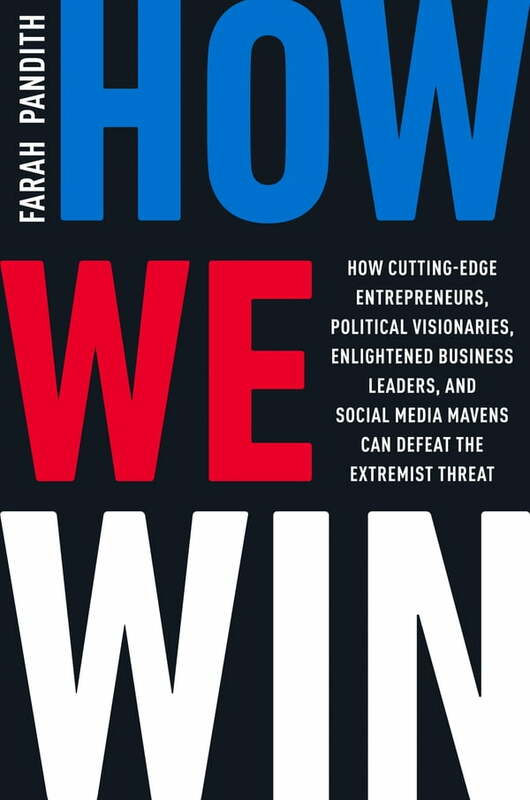 In How We Win, Farah Pandith presents a revolutionary new analysis of global extremism as well as powerful but seldom-used strategies for vanquishing it. Drawing on her visits to eighty countries, the hundreds of interviews and focus groups she’s conducted around the world, and her high-level experience in the Bush and Obama administrations, Pandith argues for a paradigm shift in our approach to combat extremism, one that mobilizes the expertise and resources of diplomats, corporate leaders, mental health experts, social scientists, entrepreneurs, local communities, and, most of all, global youth themselves. There is a war being fought, and we can win it. This is how.